We offer neutering of dogs, cats, rabbits, ferrets, guinea pigs, rats and other small animals. We neuter male rabbits from 10 weeks and female rabbits from 12 weeks. We have a designated rabbit & rodent ward to ensure their stay with us is as stress free as possible. As dogs come in many different shapes and sizes they all have differing needs when it comes to neutering. 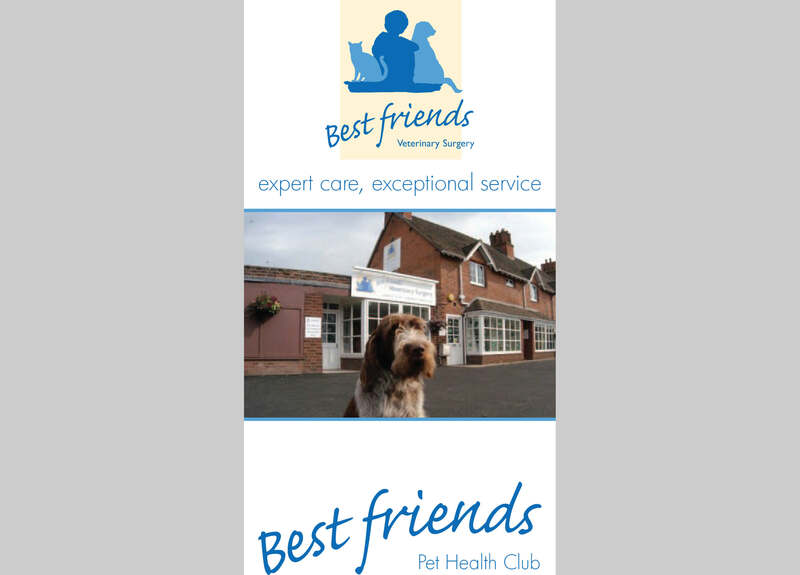 Call us on 01684 573333 to discuss the individual needs of your dog. We are happy to neuter Hobs and Gills and also offer vasectomies for Hobs. Please contact the surgery on 01684 573333 to discuss your pets requirements.